According to a report out of CNET, next month’s IFA trade show will be the launching pad for a wave of new Android Wear devices from multiple manufacturers. The group of OEMs reported to launch new Google-powered wearables includes Motorola, LG, Huawei, and ASUS. 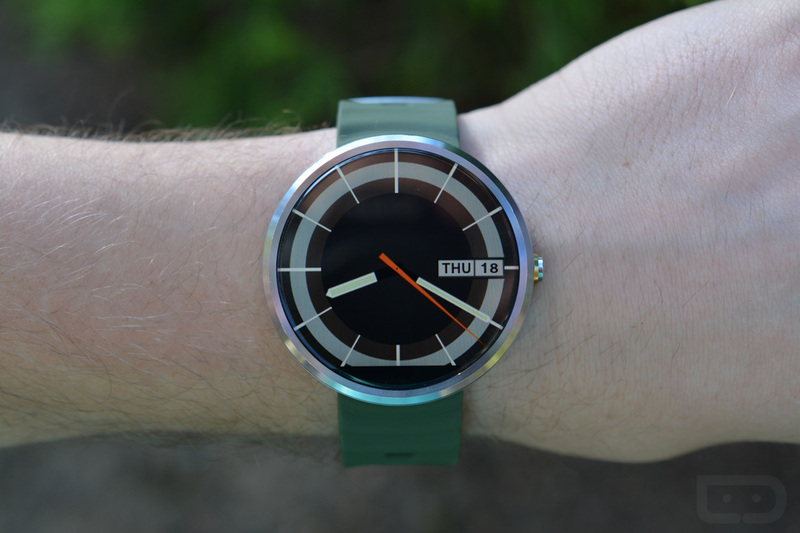 Likely included in this batch of new smartwatches is the Moto 360 (2nd Gen), the followup to last year’s Moto 360. We have seen the device hit the FCC, and it has also made its way to the streets of Chicago, meaning Motorola must be about ready to unveil it. Also included in the “likely to be unveiled” category is the Huawei Watch, which was first debuted at MWC all the way back in February. It has been reported in the months following that Huawei has tweaked its initial design, making it a true competitor in the high-end wearable category. The IFA timing makes sense, as the devices will likely go on sale sometime shortly or a bit after the trade show, perfect for the upcoming holiday season. Is a new Android Wear smartwatch on your holiday shopping list?